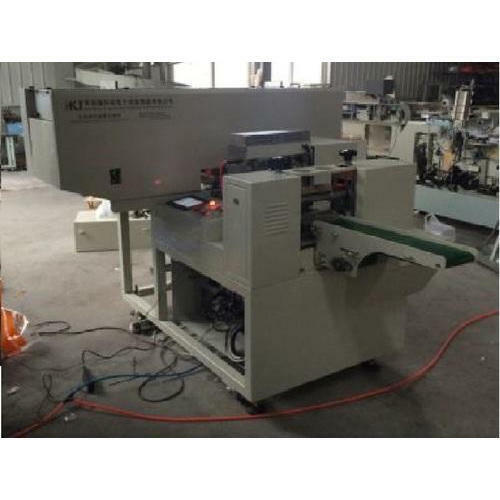 We are one of the prominent manufacturers, suppliers and traders of an extensive range of best quality Wrapping and SPM Machines. Owing to their user-friendly operation, high performance and longer functional life, these machines are highly demanded. Our organization is dealing in manufacture, supply, trade of Wrapping and SPM Machines. Our respected clients can get these weighers from us at market leading prices. Our deft team of experts makes use of updated technology and modern tools to design this rust free weighing system as per set international guidelines.